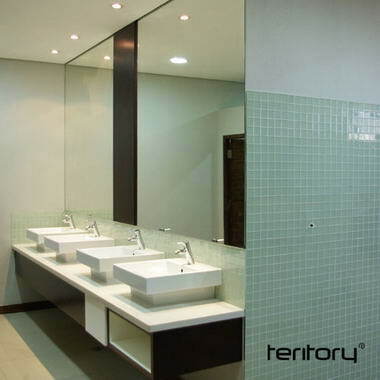 Teritory - Teritory is a Design Consultancy that provides integrated design solutions across three core disciplines: Interior Architecture, Branding and Project Management. 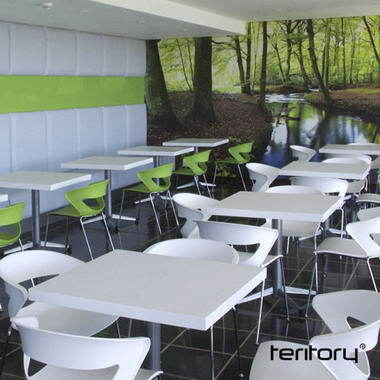 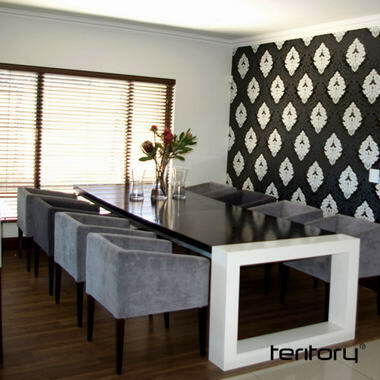 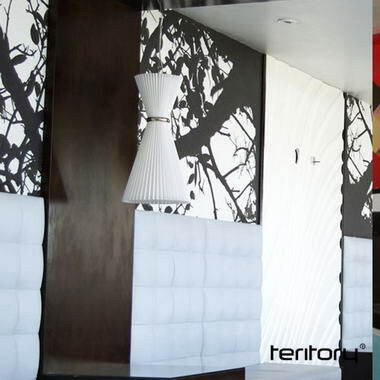 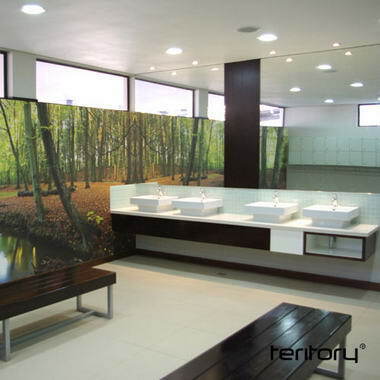 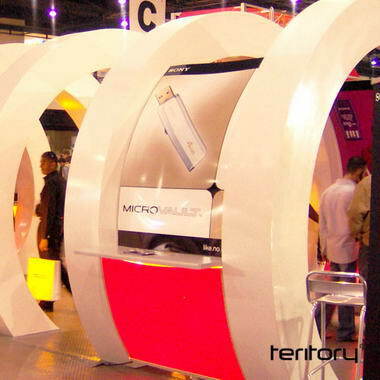 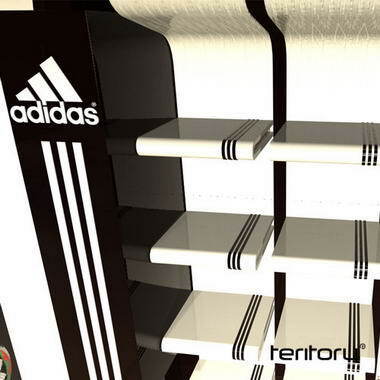 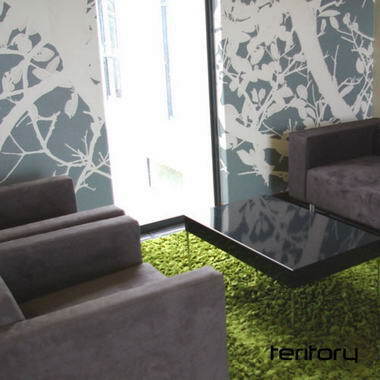 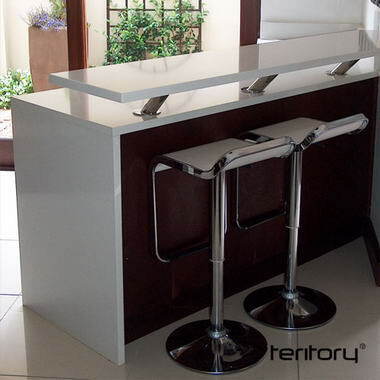 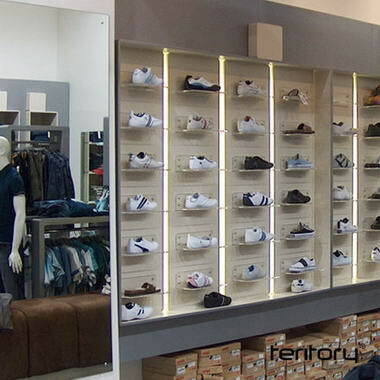 Teritory aims to create and construct original and innovative designs. 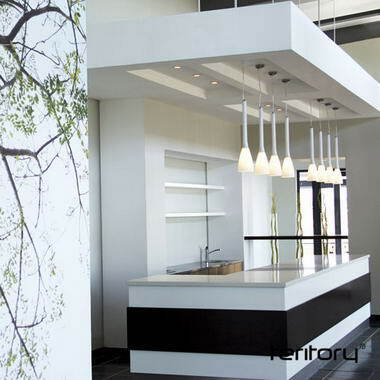 We take intangible ideas, such as brands and create tangible, physical spaces. 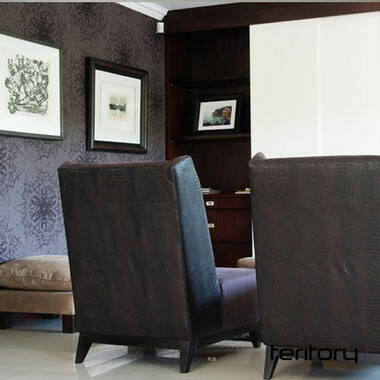 We pride ourselves on attention to detail and personalised service. 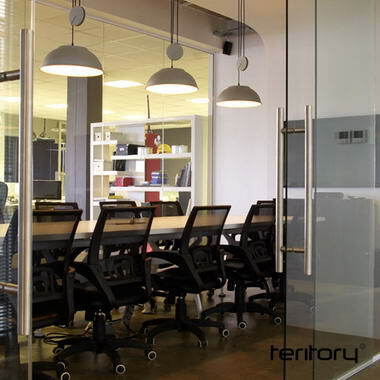 Our success stems from an interdisciplinary team that includes specialists in brand strategy, development and positioning, research, marketing communications, graphic design, interior architecture, and project management. 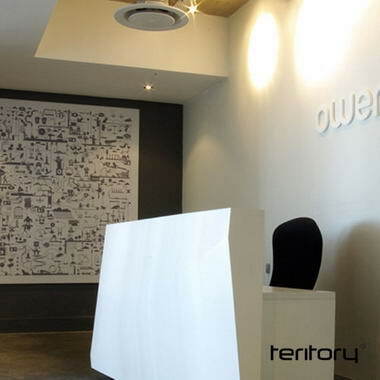 By combining our specialist disciplines, we produce a seamless, multifaceted approach to the brand experience. 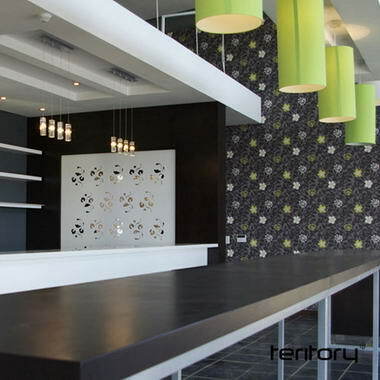 Our work encompasses the design of hotels, offices and retail signature spaces, brand identity and communications, exhibitions, point of sale, signage, bespoke furniture, and custom manufacture. 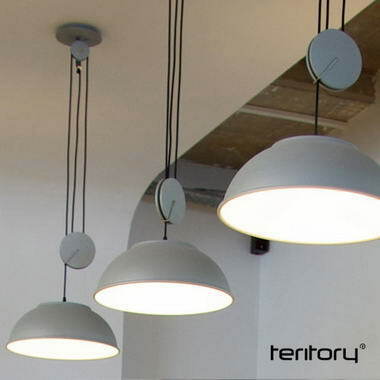 Our client base ranges from small independent brands to those with international acclaim. 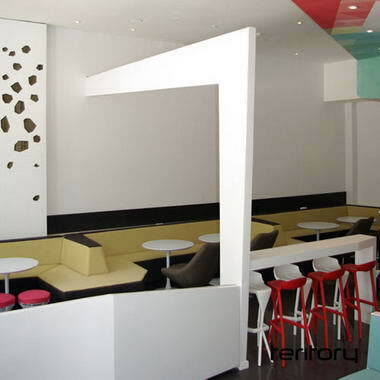 Our simplistic design approach adds value to our clients’ brand. 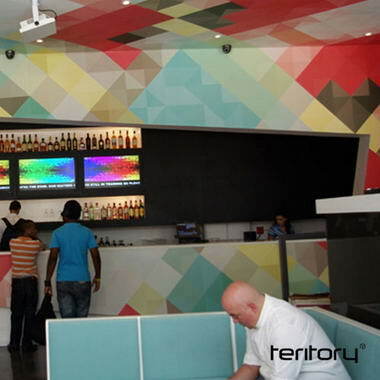 Inspired by our passion to create dynamic brand experiences, we understand a brand personality and bring it to life.